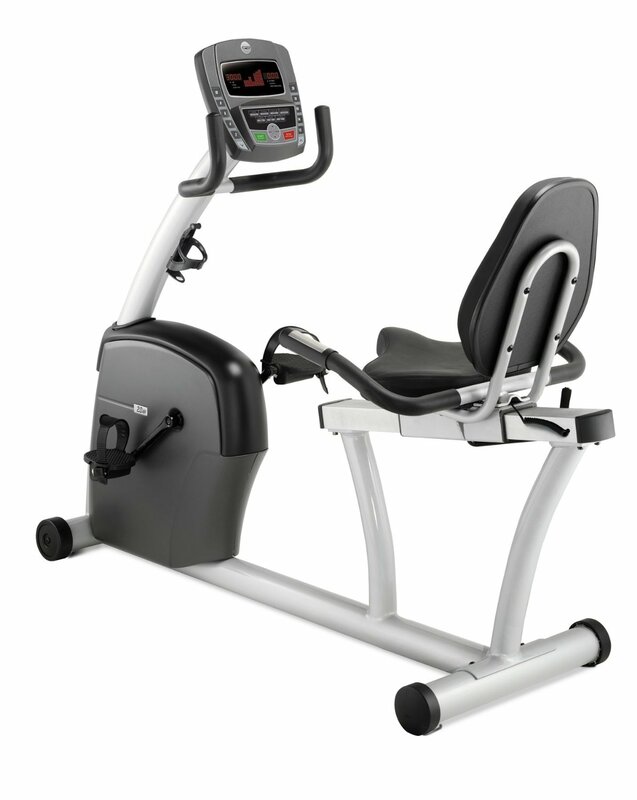 AFG 2.0AR Exercise Bike is the simple, smooth and very comfortable for a perfect running session. This exercise bike has features like 2 LED windows, Contact Grip Heart Rate and adjustable seat. The flywheel used here is of 17.6 lbs and can hold a load of about 300lbs. the wide ratcheting pedal type with 9/16 strap makes your cycling comfortable. Smooth Operation: Like our other exercise bikes, the 2.0 AR features a quiet, reliable magnetic brake as well as FreeSPIN™ technology that lets you coast instead of fighting the flywheel when it’s time to stop. Comfort And Convenience: Our step-through recumbent frame design is accessible and comfortable. The easily adjustable seat with special lumbar support offers comfort and safety for users of all shapes and sizes. The latest cost of AFG 2.0AR Exercise Bike will be updated soon. *Note: Most of the sites, stores or shopping portals listed above sell AFG 2.0AR Exercise Bike with discounts and other exciting offers. There is a possibility that the some of above websites are not selling AFG 2.0AR Exercise Bike now. Toughtrain.com is not liable for such cases or instances. Also we do not recommend any seller for AFG 2.0AR Exercise Bike and a buyer should buy from where he/she gets best deal with quality of products, service and on time delivery (shipment).